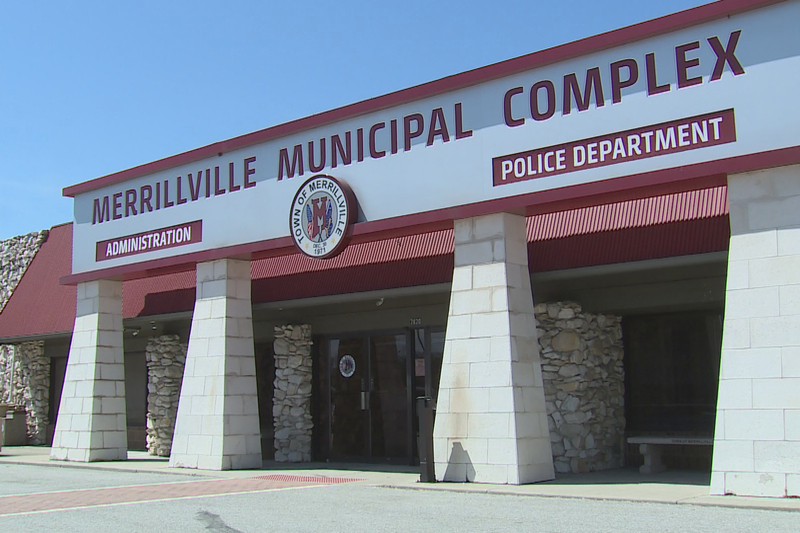 Once Merrillville students reach nine unexcused absences, their parents get a ticket instructing them to show up to truancy court (Steve Burns, WFIU/WTIU News). The state defines chronic truancy as a student having at least ten unexcused absences during one school year. Many districts across the state are adopting policies that aim to connect students and their families with resources before they reach that number. 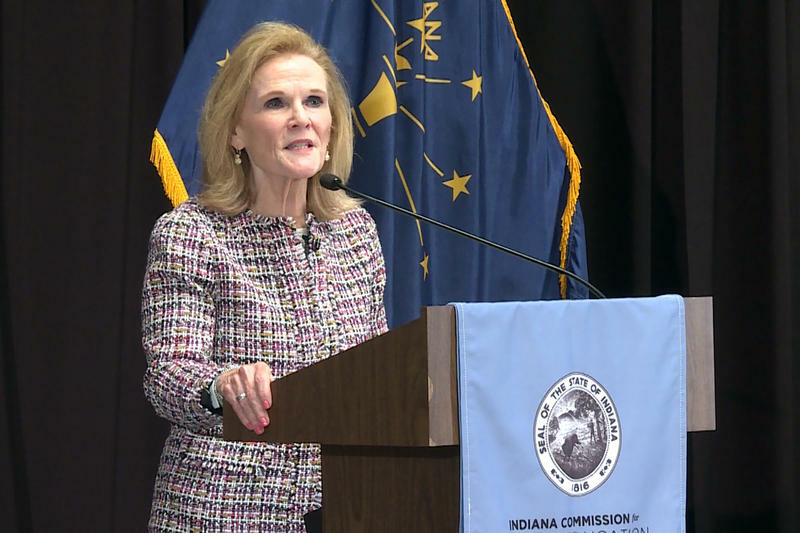 The court works with families to connect them with resources that will help address the underlying factors contributing to truancy (Steve Burns, WFIU/WTIU News). As students walk to class everyday at Merrillville High School, they’re carrying more than just backpacks. Between meeting graduation requirements and taking multiple state tests, they’re shouldering a lot of pressure. "I look at what kids are expected to do today, compared to when I was their age, and the expectations are so different," says Danny Lackey, director of diversity and student support services for Merillville Schools. Those heightened expectations make showing up to class especially important. But the school district noticed a few years ago that some students consistently weren’t. "As the years go by, what we expect from students in terms of their education continues to climb," Lackey says. "So, when they are absent, or tardy, and when those tardies add up, that’s a significant amount of instruction that they don’t get." A 2012 study found that students who miss ten or more days of school perform at lower levels on the state’s standardized exam, the ISTEP. So the district started what’s called a truancy court to try and address the issue. When a student racks up three unexcused absences, a letter goes home to the family letting them know the school district is concerned and they could receive an ordinance violation if it continues. When a student racks up nine unexcused absences, they get a ticket that refers the family to Judge Gina Jones’ truancy court. "And when they come see me they have an option of where they can do community service and pay a fine at cost, or we kind of look deeper into the family to see if there’s something we can do to help them," Jones says. "Whether it is tutoring or whether there are some parenting skills that need to be taught. Because sometimes it’s not the child that has the issue, but the parent as well." 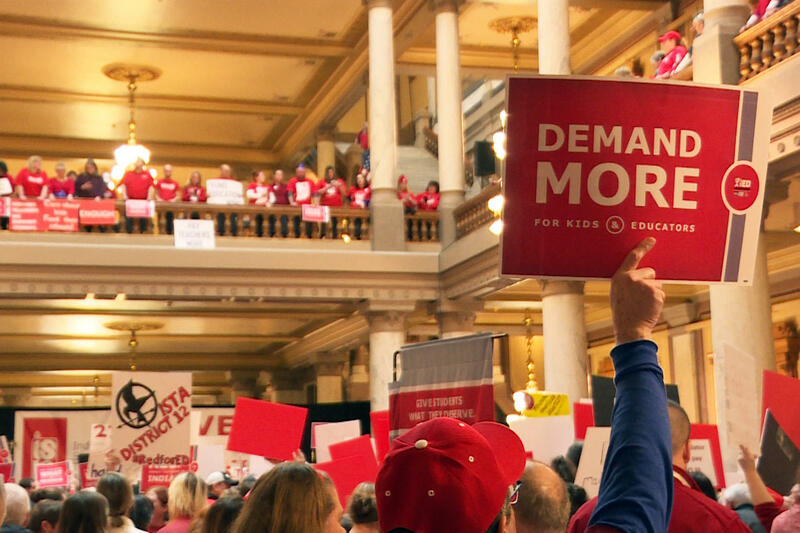 The idea behind the court isn’t to discipline children for not showing up, but to figure out what’s causing the behavior and how the school district can help. There are cases where Jones does refer kids to a juvenile detention center, but she says that’s rare. "I wanted to be that layer between the school and the juvenile justice system," Jones says. "Because I think sometimes these cases can go a bit faster and further where the child ends up in the juvenile justice system." The court is in its third year and Jones says she sees at least 30 truancy cases a month. Merrillville school leaders say it’s worked for them, but they want to have at least five years of data before determining how much of an impact the court’s had. "I believe that when children know that you care, when they know that your community cares and that they’re going to hold you accountable, and they’re also going to provide you with support, let you know when you do well, then that’s the best environment we can provide for a kid," Lackey says. 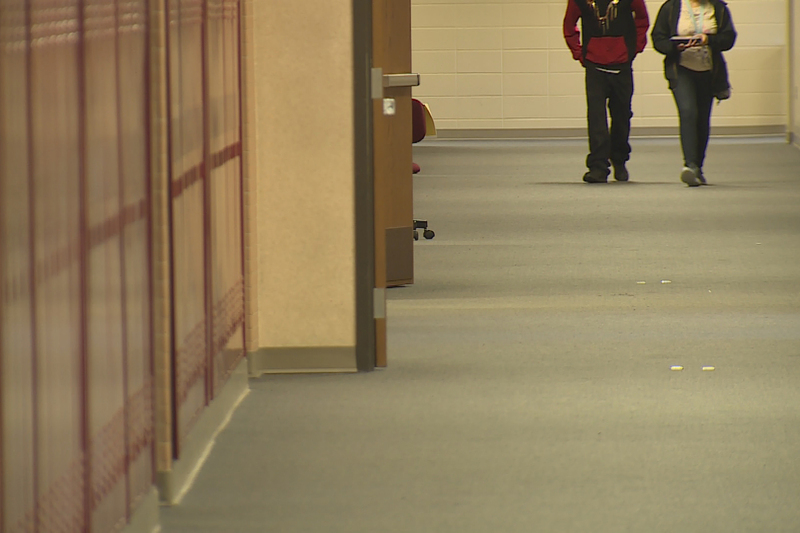 Portage Township Schools are working with the city and county to implement a new truancy court (Steve Burns, WFIU/WTIU News). 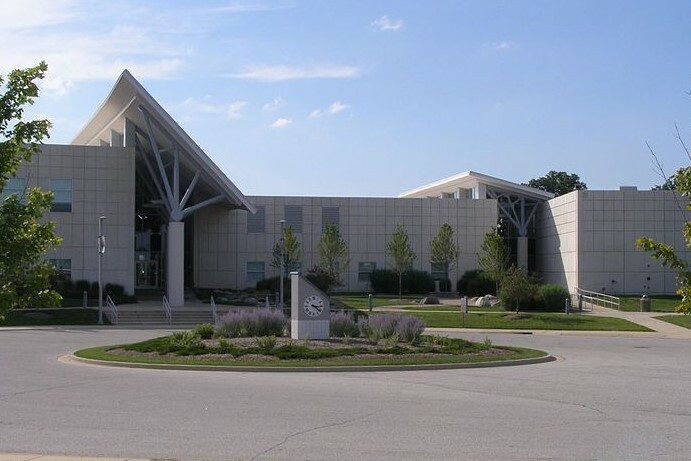 Leaders at Portage Township Schools are in the process of implementing a new truancy court that is similar to the Merrillville program. The attendance rate fluctuates between 93 and 96 percent, which is in line with the state average. While the superintendent says that indicates truancy isn’t a significant problem, it still needs to be addressed. "What we have decided is that truancy, no matter the size of that problem, that it is a significant problem depending on any situation," says Superintendent Amanda Alaniz. "Whether we’ve got a truancy issue for a specific family, or truancy here or there, for us it’s a big deal regardless." The school district already does some outreach with families when there are issues with absences, but the superintendent says she hopes establishing a court will increase the district’s options and formalize the process. A student in Portage schools is considered chronically truant once they hit ten absences. Alaniz says oftentimes kids aren’t just skipping school because they don’t want to go. "For example, students who don’t have alarm clocks. So they’ve purchased alarm clocks for students. Moms who wake their kids up before they go to work, wake them up at 5 am, 'Make sure you get some breakfast, get everybody some breakfast and get on the bus.' And then when she’s at work after a couple of hours gets a call that they’re not at school." The truancy court is a partnership between the district, city and county. The city council passed a chronic absenteeism ordinance earlier this year that, among other things, gives local police the power to pick up students and take them to school if they aren’t there. County leaders adopted the policy this week, allowing the school district to move ahead with implementing the program. "We are looking at how we provide resources, and how we provide resources between the city, the school, and the township to make sure that we can pull just a myriad of different opportunities to grow strong families for the entire community and make sure kids get their education," she says.